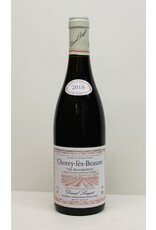 Wines from Burgundy are among the most coveted in the world and with good reason. The elegance and infinite complexity of the pinot noir grape makes the wines forever unique and interesting. The downside to this is that Burgundy is small and that two bad weather years have reduced yields to miniscule levels. Prices are up. 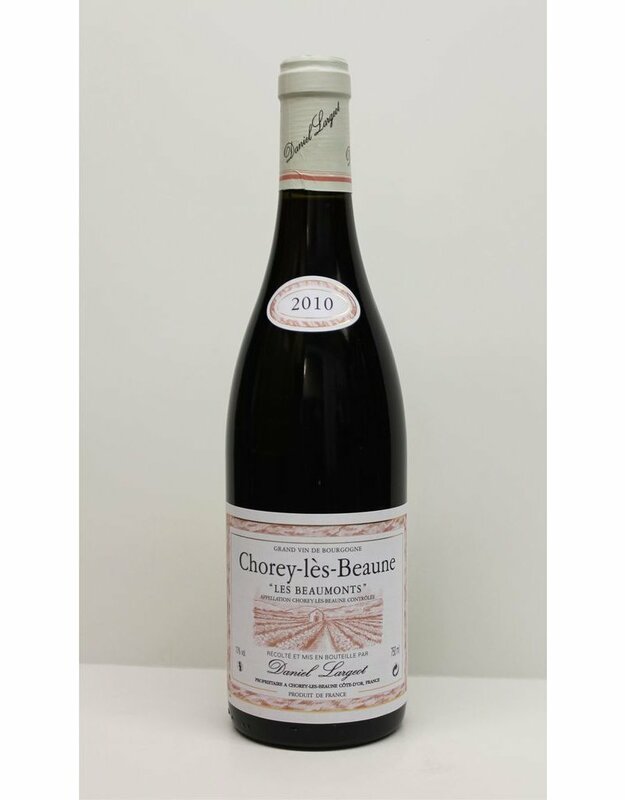 That's why it's nice to find a great producer in a lesser known village like Chorey les Beaune. They produce some great whites and reds but they are overshadowed by the better know Villages in Burgundy. Largeot produces elegant and drinakble reds that are ready to go right out of the bottle.